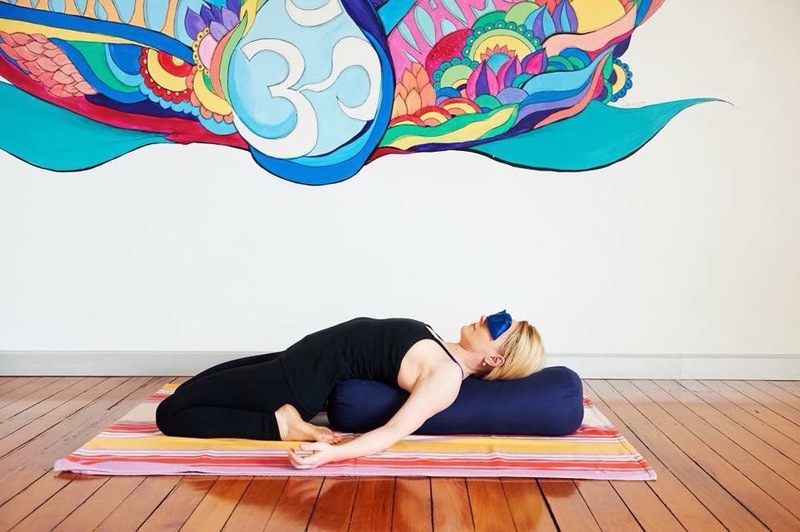 Our next Yoga Wellness Workshop with Jacqui Yoga for Stress & Anxiety will explore yogic practices and yogic tools for greater stress management and to help counter the effects of stress on our body, mind and spirit. In this workshop we will learn about and learn therapeutic yogic tools, yogic philosophy and take home strategies to help support anxiety and reduce the impact it can have on our lives. Deepen self resilience, self-awareness, relaxation and mindfulness in a safe, supported and nurturing environment. *Jacqui is an experienced yoga teacher, counselor and trained in Trauma Sensitive Yoga. 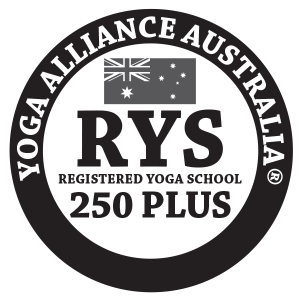 A passionate teacher and educator for over 12 Years (Yoga Alliance GOLD) with a dedication to help others use yoga for healing, balance and to connect to more joy and wellness into their lives. All are welcome and bookings essential.